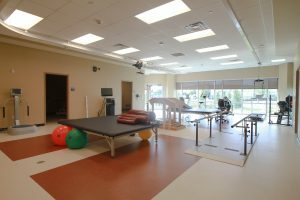 The Cobalt Rehabilitation Hospital of New Orleans is a destination hospital dedicated to serving to a wide range of physical rehabilitation patients such as stroke, trauma, hip fracture, brain injuries, concussions, orthopedic, Parkinson’s disease as well as many other inpatient and outpatient diagnoses. 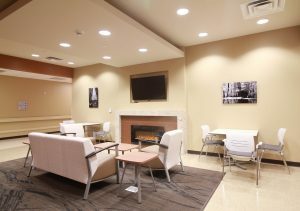 Each patient stay includes upscale, hotel-like amenities and a focus on outstanding service throughout the therapy programs and stay in general. Construction is completed and is in the process of opening. 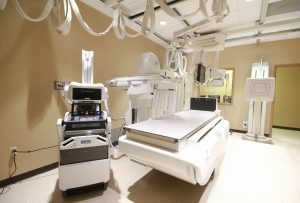 Additionally, the hospital works closely with the entire medical community, acute care hospitals, physician, patients, families and the community. 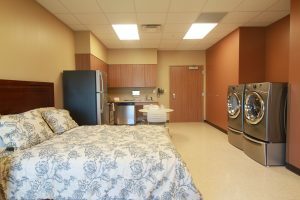 In addition to the Brain injury and concussion program, the facility also features a Parkinson’s program, 60 private inpatient suites, as well as both inpatient and outpatient programs. 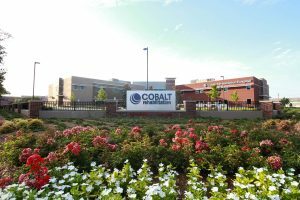 Cobalt is a real estate development and an owner/operator company providing exceptional patient care in state of the art facilities that promote improved patient outcomes. © 2015 Cobalt Medical Development.